An online model shop that does so much more! 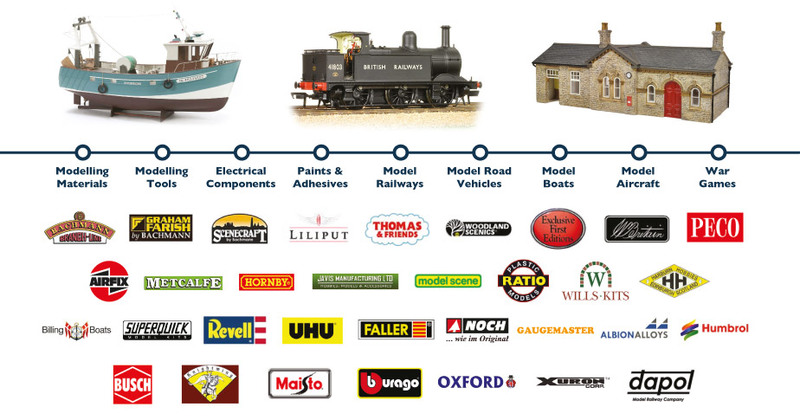 As one of the UK’s longest-established online model companies, 2K Technologies is proud to offer a spectacular range of products to modellers and toy enthusiasts. Whether your interests are based on land, sea or air, we’re sure to have what you’re looking for!